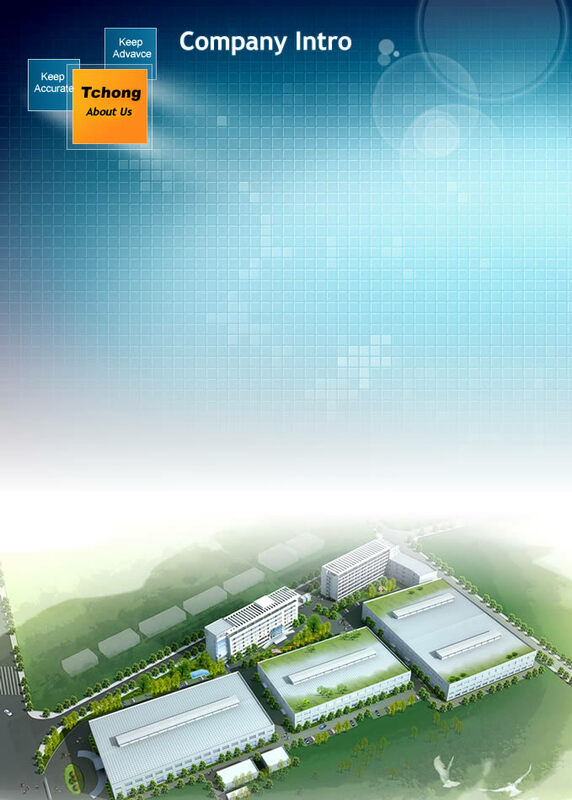 Tiachong, located in Huangyan which is Moulds Town of China, is an integrated Hi-tech group with development, research, manufacture, and marketing of automotive lamps, automotive electronic parts, automotive interior decoration parts, and plastic moulds. It is now the fixed supporting supplier of those big car makers in China like FAW, Dongfeng Motor, Brilliance Auto, JAC, Chery, Nanjing IVECO, Beijing Auto, Great Wall, Hafei Auto, and Xiamen King Long Motor. The company is equiped with advanced inspection and test facilities, has passed ISO/TS 16949 quality management system. The automotive lamps have met the national standard and ECE standard, and some have got E-mark approval. We would like to be the foundation and friend of motor manufacturers. We aim to be the most outstanding automotive lamps manufacturer in China with innovated technology and design, excellent quality.